"This documentary begins to tell the story of some of my heroes and why I go to work every day. I hope with each of my endeavors to live up to the hopes, challenges and dreams that this movie inspires." - Rob Killian, MD/MPH Seattle, WA. 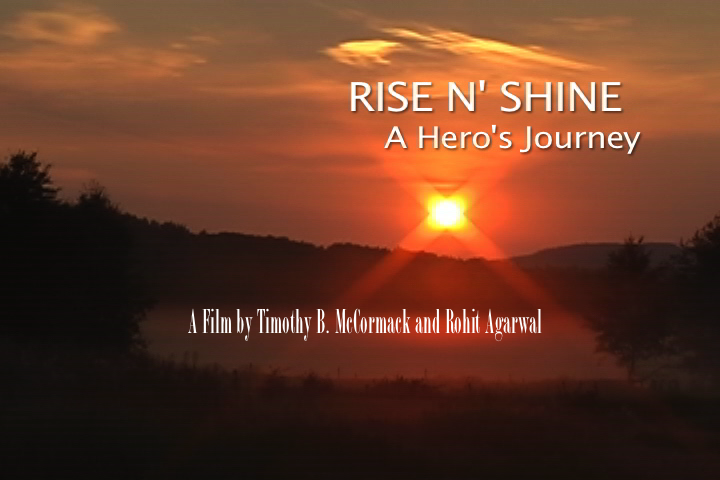 "Rise and Shine a hero’s journey is an intimate portrayal of one woman beating the odds. This is a must see, incredible and inspiring documentary." - Polly Green, Acclaimed National Geographic Filmmaker.